Winter in the Tetons is a wonderful time to venture out and do some exploring! Animals that spend most of their time nestled in the mountains begin to migrate down into the valley to seek winter refuge. 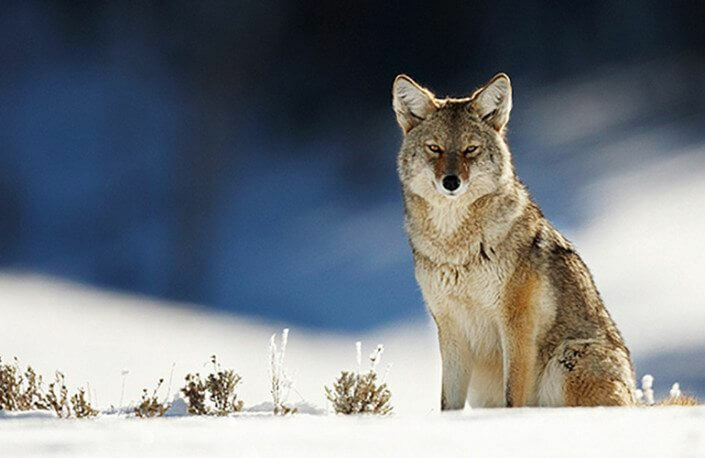 This opens a wonderful opportunity to view and photograph the majestic wildlife that lives in the greater Yellowstone ecosystem. Throughout these areas we can see wintering elk, bison, moose, wolves, big horn sheep, mule deer, coyote, trumpeter swan, golden and bald eagle, and more! *Private tour is required if anyone in group is under 6 years of age.